Looking for a USED DFL 1000? 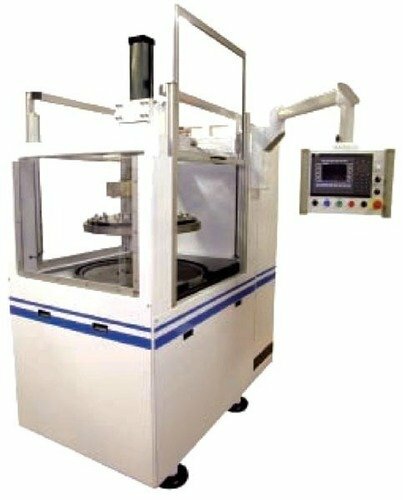 The Lapmaster DFL line of dual face lapping/polishing/fine grinding machines is based upon a 3-way planetary concept designed to yield precise and repeatable results at an economical price. Excellent results are obtained in the processing of a wide range of materials and components including glass, ceramics, crystals, and ferrous materials. Looking to Purchase a New LAPMASTER DFL 1000?